A cloud-based streaming service for movies has reportedly been in the works for Apple TV for awhile. The application was rumored to let users access their movie downloads on multiple iOS devices and would be called iTunes Replay. This is already available for TV shows: You can watch episodes you’ve already purchased via iTunes on your Apple TV or mobile Apple devices. Apple was rumored to have reached agreements with major studios and TV networks, and the product was supposed to be set for release in the foreseeable future. Apparently, movie industry execs aren’t quite as on-board as we were led to believe. CNET says Apple has negotiated with key studios and HBO’s exclusivity contract remains an issue. HBO has rights to new movies before other distributors do, and it’s possible that Apple wants to find some work-around before it launches the service. That seems unlikely, but there are still a number of studios HBO doesn’t have this deal with that Apple could go for first. Of course HBO does have deals with Universal, 20th Century Fox, and Warner Bros, which might be enough to keep Apple in negotiations for awhile. 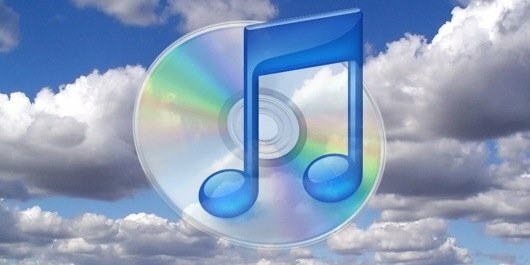 Cloud-based streaming has become a focal point for Apple products in the wake of iCloud and the manufacturer’s connected products. Apple isn’t one to launch something before all its proverbial ducks are in a row, and our instinct tells us users will have to be patient. And while Apple continues to develop this feature, competitors like Netflix and Amazon continue to grow their own cloud-based movie databases. Amazon will likely introduce an Android tablet ecosystem in late 2012, which consumers would be able to access its movie streaming service on.